It is a small but welcome treat, that extra hour over the weekend when we set back our clocks and revert to ‘normal’ time. Lighter mornings, darker evenings. The British born New Zealand entomologist or insect expert George Vernon Hudson first proposed the idea of Daylight Saving Time in 1895. Apparently he much needed the after hours daylight whilst collecting his small samples. 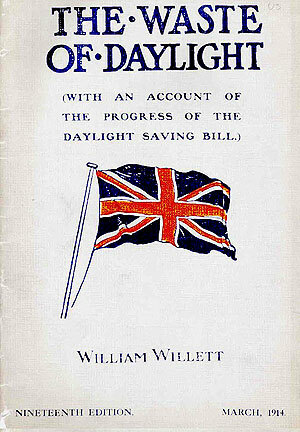 It is however William Willet who, with the publication of his ‘Waste of Daylight’ pamphlet, generally gets the credit for introducing Summer Time. 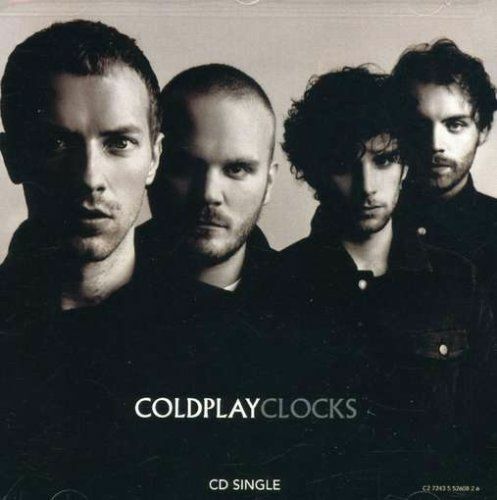 Willet by the way is the great-great-grandfather of Chris Martin, member of Coldplay, and one of the composers of their Clocks. Random…. The reasoning behind Daytime Saving was mostly economic; the reduction of domestic coal consumption would increase supplies, needed for war manufacturing. Even now, supporters of DST emphasize its economic, energy saving benefits while its opponents mostly underscore potential health risks. Farmers have their own arguments. For most of us however, DST means an hour less sleep somewhere in spring and an hour more sleep somewhere in autumn. It also means we need to adjust our timepieces. Smartphones however do it themselves. How? I don’t know. But I find it strangely annoying. I am strangely attached to my wallpaper picture, a fact I kept embarrassingly secret, until I realized that my attachment is but a continuation of a long tradition. That of the miniature. 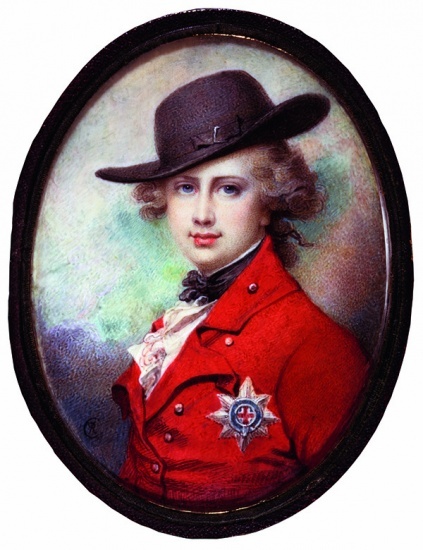 Miniatures, not unlike cameos, were commissioned, executed by artists with utmost care, offered as a token of love and affection and often worn on the body, keeping the object of one’s devotion close at heart. Which leads me to profile pictures. How often do you change yours? How often should we change ours? And why do we change them? Vanity? Honesty? Boredom? Oh, but for the days of constancy. Posted on 26 October 2015 26 October 2015 by MrsCalvo	This entry was posted in Popular Culture and Entertainment and tagged Coldplay, Daylight Saving Time, Miniatures, Profile Picture. Bookmark the permalink.